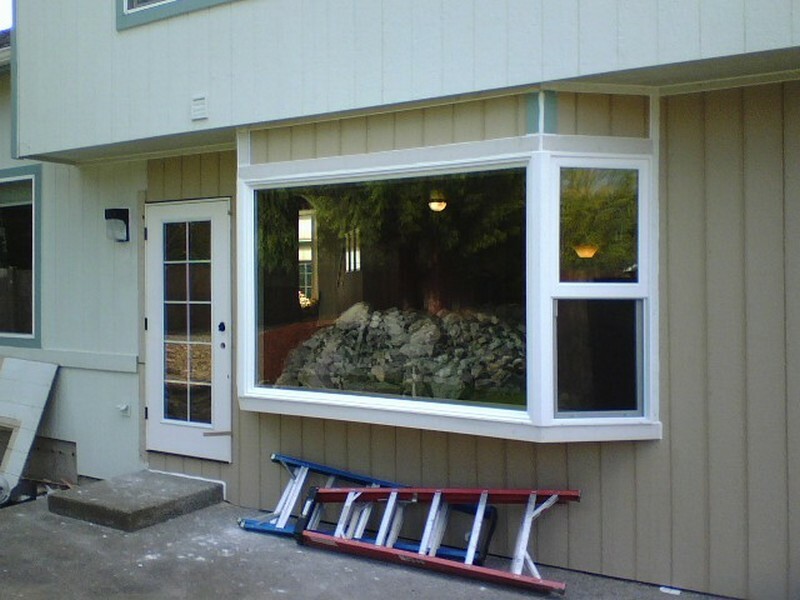 We have been supplying and installing the best vinyl windows in the DuPont area since 2004. We offer our window products and services directly to homes and businesses, without the involvement of a middleman or subcontractor. Are your windows looking aged or worn out? Do you notice some rotting around the trim? Are they causing unseen heating or cooling loss? If yes, then it is time to consider vinyl replacement windows for your DuPont home or business. 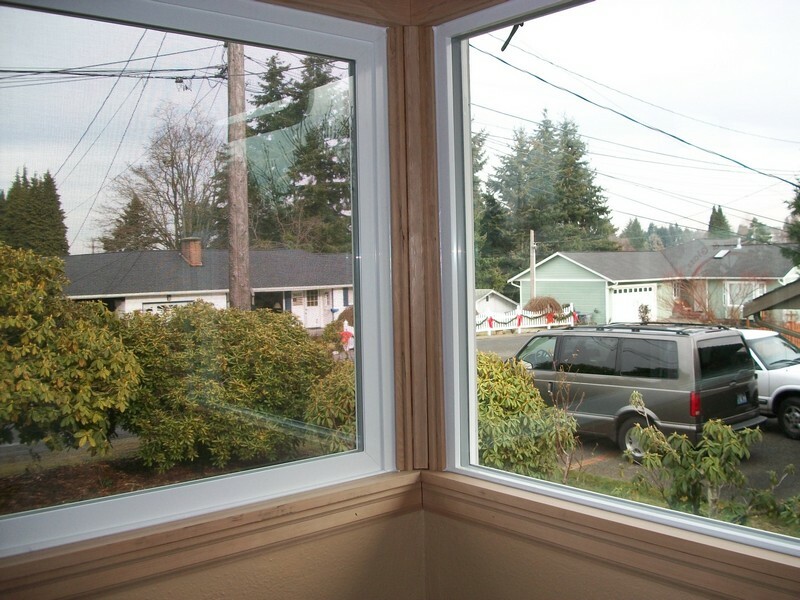 If you have cracked, outdated, or inefficient windows, do not wait to have them replaced. Older window can increase your energy costs by transferring hot and cold air. With vinyl replacement windows in DuPont, prevent air from escaping and lower your energy costs, while keeping the temperature inside comfortable. If you are planning to sell your property in the future, vinyl replacement windows can help you increase it's curb appeal and value. Vinyl replacement windows in DuPont are also great because they are updated with strong, durable glass and locks that help to keep your property and belongings safe. 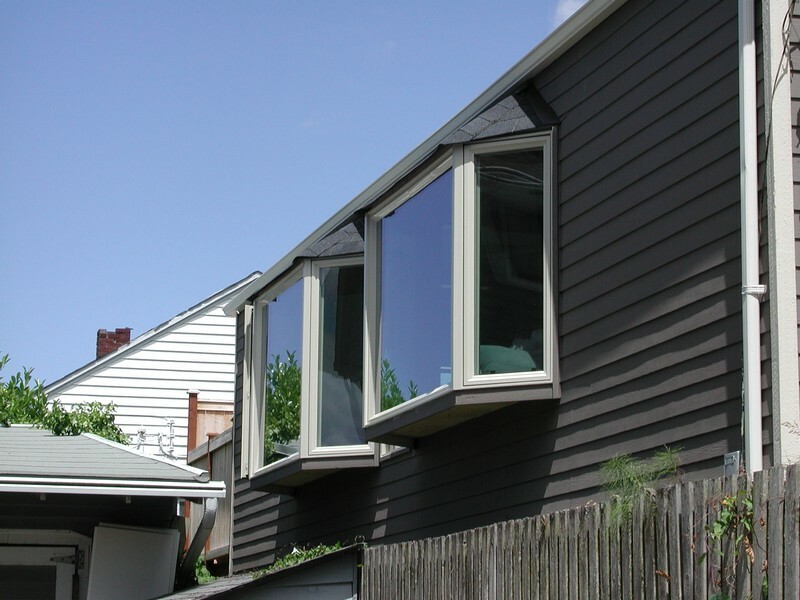 Why Choose Us to Install the Best Vinyl Windows in DuPont? If you are planning to replace the windows in your home or office, you probably have a lot of options, from manufacturers to window styles, colors and finishes. We follow an educational approach to ensuring our customers choose one of the best vinyl windows in DuPont to match their style, preference, and budget. Please contact Access Windows & Glass, LLC to find out more about our selection of vinyl replacement windows for DuPont home and business owners. Call us at 253-534-8200.